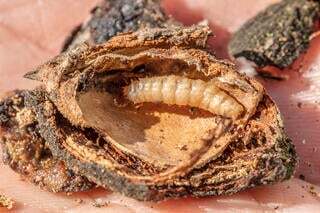 California has approved another tool for growers working to control the navel orangeworm (NOW). 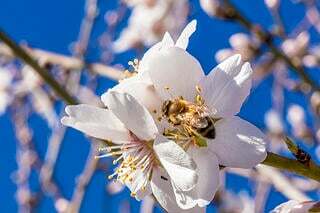 Semios was granted label approval by the California Department of Pesticide Regulation (DPR) and similar approval from the US Environmental Protection Agency (EPA) for an aerosol pheromone biopesticide that disrupts NOW mating. 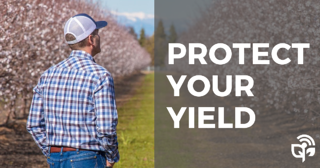 According to the company, the Semios NOW pheromone aerosol formulas give farmers the ability to reduce and control pest populations and, as a result, significantly reduce crop damage. The pheromone aerosol dispenser is part of a custom designed controller and sensor network. Semios NOW Plus and Semios NOW Standard (for organic growers) are available for control of NOW in orchards growing walnuts, pistachios, almonds, dates, figs, citrus, pome and stone fruits. Pheromones are a naturally occurring part of the communication systems used by insects. Semios uses pheromones to disrupt the mating cycle of insects, thus diminishing pest populations and reducing crop damage. 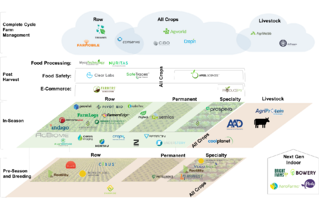 Semios is a precision farming platform that provides real-time information and pest management tools for the tree fruit, nut and grape growers. 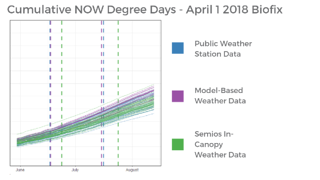 Semios combines hardware with powerful secure online software that monitors field and weather conditions and allows remote pest monitoring and deployment of mating disruption pheromones.